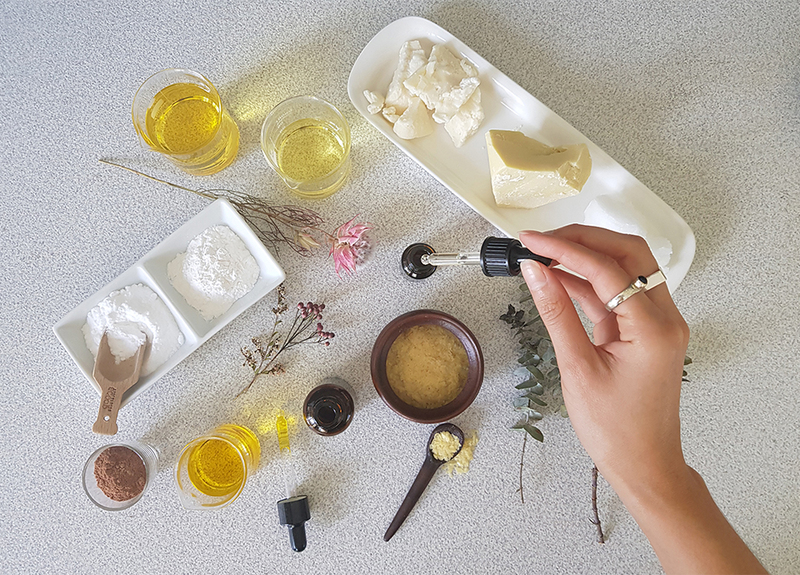 Soué is a small-batch natural skincare line designed and handmade right here in Sydney. 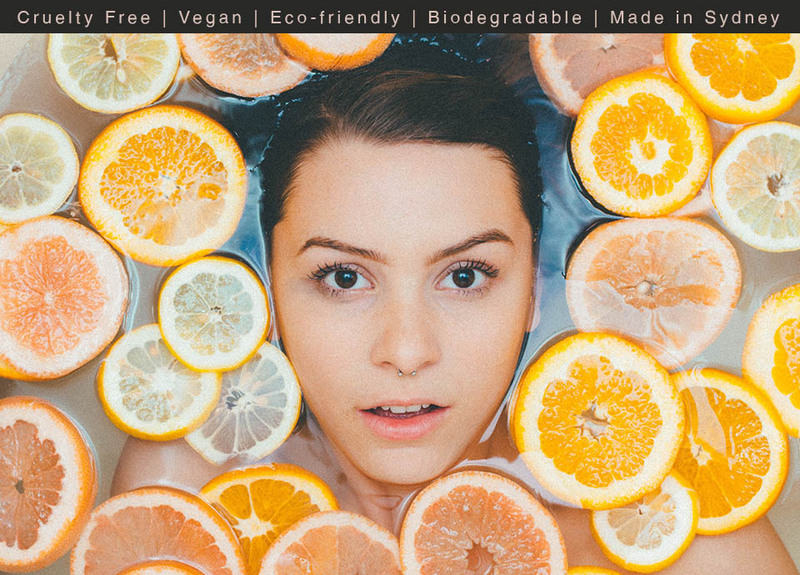 Our passion for the environment goes hand in hand with sourcing natural and ethical ingredients as well as using the most eco-friendly packaging possible. Our aim is to help people add zero waste to their everyday skincare routines while not compromising on aesthetic or function. To ensure that we deliver on this promise, we use no plastic in all our range’s packaging. All the ingredients used in Soué products help to soothe and calm the skin leaving you feeling hydrated, fresh and natural. We use as many certified organic ingredients as we can. Not all essential oils are made equal which is why we have sourced only pure and certified organic oils to make sure every one of our products is the best it can be for your skin. We only use plant-based ingredients, which have not been tested on animals at any point! It goes without saying, no palm oil is used in any of our products.